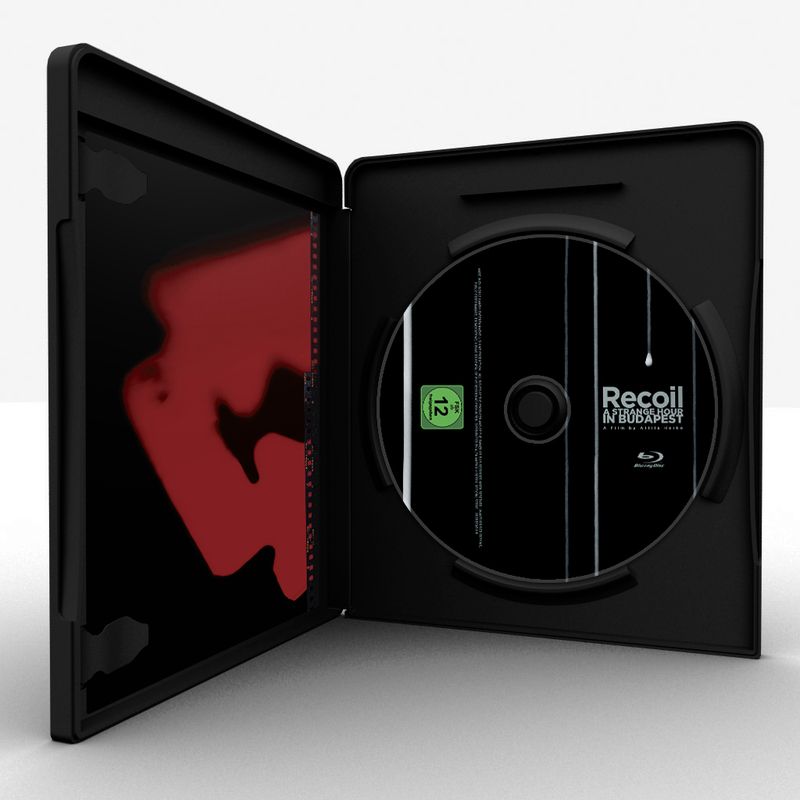 ‘Red edition’ full HD Blu-ray of Recoil’s concert film shot in Budapest, directed by Attila Herkó. ‘A Strange Hour In Budapest’ offers a captivating and exhilarating document of ‘A Strange Hour’ which was presented during 2010 & 2011 in 52 cities across the world as part of the ‘Selected Events’ tour to celebrate 25 years of the Recoil project. 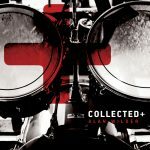 Arrives cellophane wrapped, presented in a black case and containing a 16-page booklet packed with information & photo manipulations. 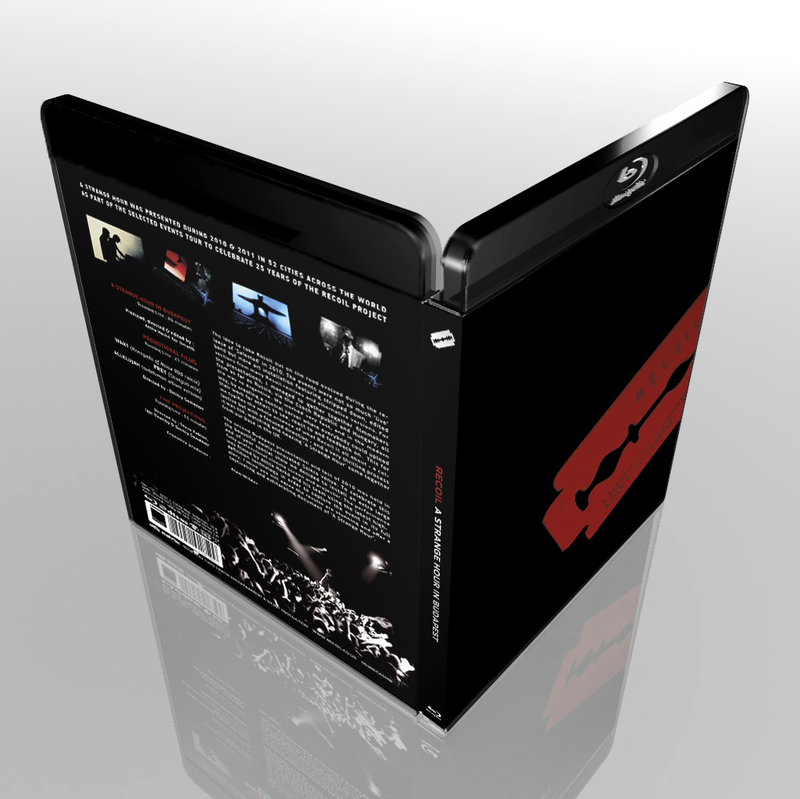 The disc also features extra promotional films & live projections. 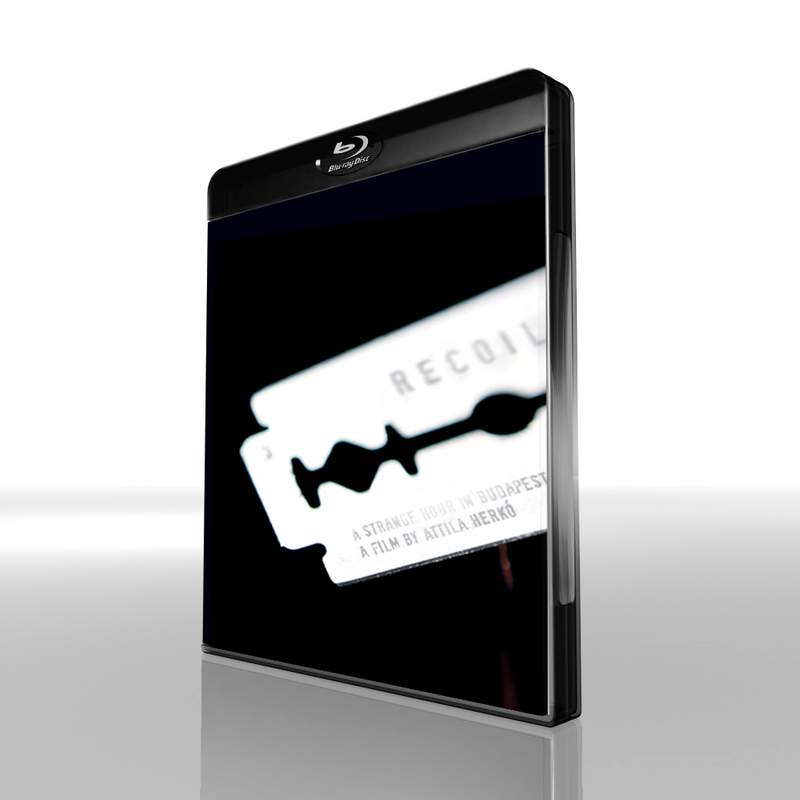 All Blu-ray orders are dispatched with an exclusive code to receive downloadable extras. This item is now in stock and can be dispatched immediately following payment.